Join us for a panel discussion regarding the proposed rule by the Department of Homeland Security (DHS) – for which public comments are being accepted until Dec 10, 2018 – that would change “public charge” policies to make it legally harder for immigrants to enter the US or apply for permanent legal residency. According to leading experts and published research, the proposal would lead to decreased participation by lawfully present immigrant families in essential services for which they are eligible. Such essential services would include non-emergency Medicaid, Medicare Part D Low-Income Subsidy Program, Supplemental Nutrition Assistance Program, and various housing support programs. Six major physicians organizations are among hundreds of institutions around the country to declare their opposition to the sweeping rule. 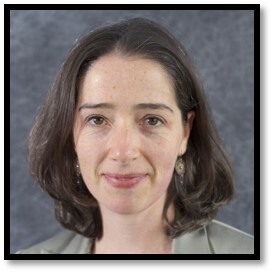 Lara Jirmanus, MD, MPH: Lara Jirmanus is a family physician at the Cambridge Health Alliance, a Fellow at the FXB Center at the Harvard T. H. Chan School of Public Health (HSPH) and a Clinical Instructor at Harvard Medical School. In February 2017, she founded the Health and Law Immigrant Solidarity Network, a group of over 200 healthcare and legal professionals and community organizations supporting immigrants in Eastern Massachusetts. Jirmanus has been involved in grassroots organizing, advocacy and research for many years, addressing worker and immigrant rights in the US, infectious diseases in Brazil and the impacts of conflict and displacement in the Middle East. Her current research focuses on impact of immigration enforcement on immigrant health in the Massachusetts, and the health of Syrian refugees and host populations in Lebanon. 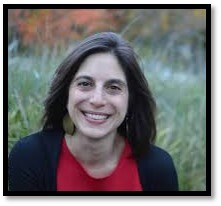 Leah Zallman, MD, MPH: Leah Zallman is the director of research at the Institute for Community Health, an assistant professor of medicine at Harvard Medical School and a primary care internist at Cambridge Health Alliance, where she cares for a largely immigrant population. Leah’s research focuses on the social determinants of health, with a focus on immigrants’ access to care and healthcare financing. 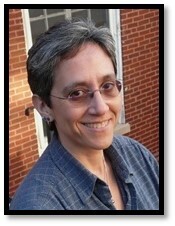 Her research on immigrant healthcare financing has been cited extensively in the mainstream media. Leah received her MPH from Harvard School of Public Health, her MD from New York University School of Medicine and her BA from Swarthmore College. She completed her internship and residency at Boston Medical Center. 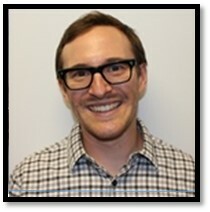 Andrew P. Cohen, JD: Andrew P. Cohen has more than a decade of experience as a health care consumer advocate, community organizer, and policy analyst. He is a Supervising Attorney at Health Law Advocates (HLA) where he co-leads the Public Programs Team, which promotes access to care for enrollees in MassHealth and other state-based programs. Additionally, he directs two HLA programs: the Immigrant Initiative and the Transgender Health Access Project. Andrew graduated from Northeastern University School of Law where he was a Public Interest Law Scholar. He holds a Master’s degree in political science from the University of Wisconsin-Madison, and he graduated with High Honors from Wesleyan University with degrees in Government and French Studies. Andrew is admitted to the Massachusetts Bar. For a printable poster click here.